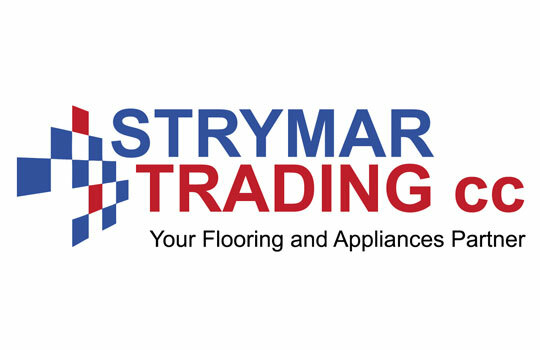 STRYMAR TRADING CC is classified as a retailer / installer in floor coverings. STRYMAR TRADING CC was established in 2012 by Strydom Malan Burger (better known as Muis Burger) and his wife, Marisa Burger.STRYMAR TRADING CC is primarily based in Windhoek, Namibia. We are committed to provide products at the right time and at the right place, with zero tolerance and thrive to deliver what we promise, timelessly. We opt for ultimate customer satisfaction, and won’t foresee to assist, provide and deliver our product range countrywide. We want to be recognized as the most favorable and preferred company in floor coverings to leave a remarkable footprint everywhere we go. At STRYMAR TRADING CC we believe in quality and to deliver excellent customer service.We believe that we can grow through creativity, invention and innovation, and to be the best we can be in our trade, providing a service to you that are effective and sufficient for your needs.